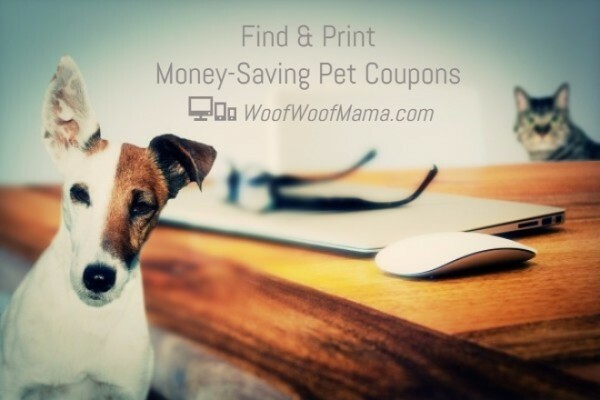 No surprise that Amazon has some great prices on pet products but I’m often amazed at their selection and at the huge number of customer reviews pet parents are posting. Just take a look at the Amazon Top 100 In Pet Supplies list and you’ll see what I mean! 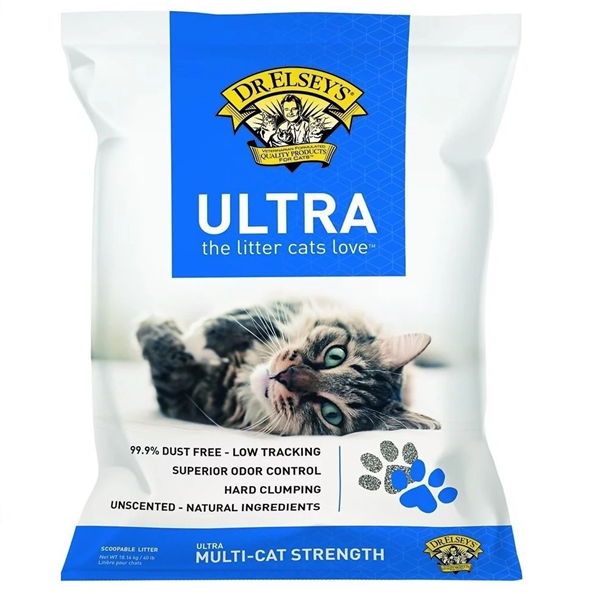 The #1 best selling item in all of pet supplies is this Precious Cat Ultra Premium Clumping Cat Litter with 11,868 customer reviews and a rating of 4.5 out of 5 stars. Cat people sure are passionate about their kitty litter! Got questions? 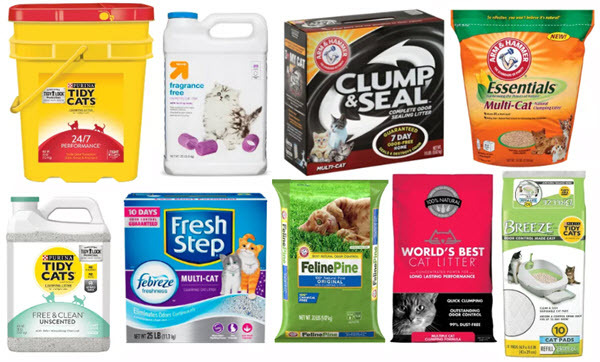 There are 341 Customer Questions and Answers to give you “the scoop” on anything you want to know about this cat litter. Go HERE to read customer reviews, see customer photos and read answers. Wondering what else made the Top 100? 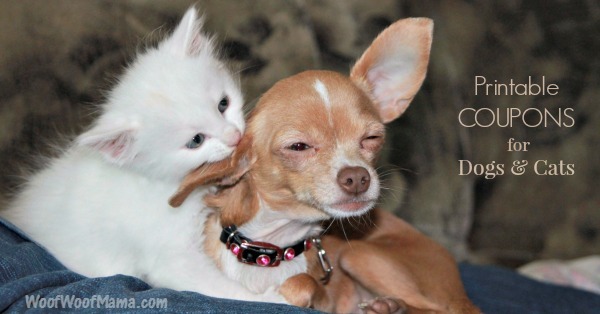 Visit the bestsellers pet supplies list here to see the most popular pet products updated hourly.